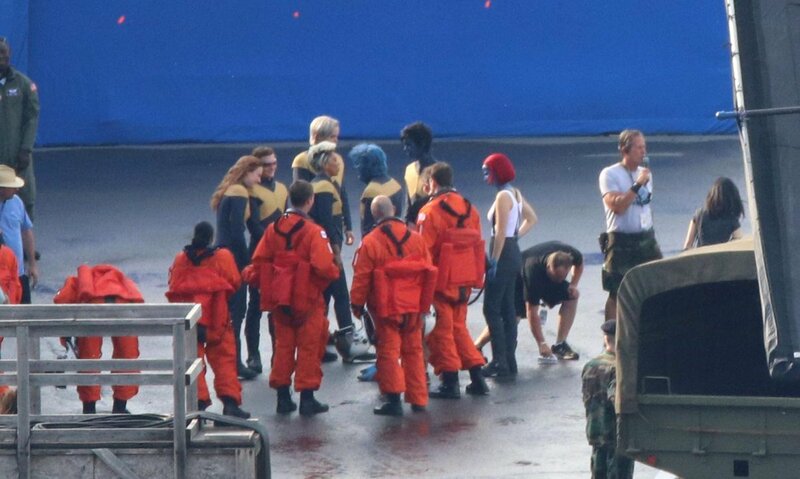 A slew of retro-inspired costumes isn’t that only thing that’ll help separate Dark Phoenix from the pack; according to Tye Sheridan (AKA the young Cyclops), the latest X-Men installment is “much more of a drama” compared to its superhero peers. 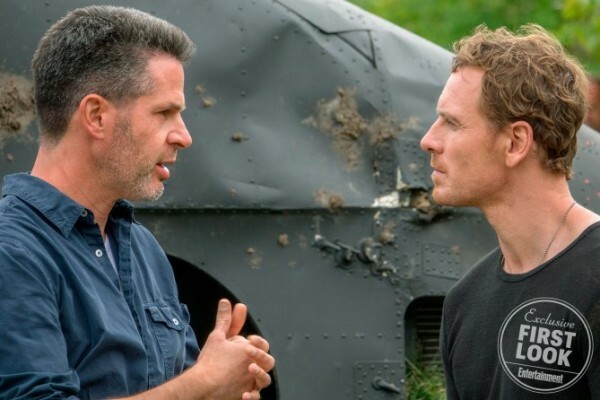 Chatting to The Wrap (h/t Heroic Hollywood) in anticipation of the film’s November release, Sheridan, a mainstay of Fox’s prequel saga since Apocalypse, offered some new insight into the Simon Kinberg sequel, which will largely take place in the 1990s. It is adapting Chris Claremont’s famous Dark Phoenix comic saga, after all, so a journey back in time isn’t all that surprising. However, what is surprising is Tye Sheridan’s description of X-Men: Dark Phoenix, as the actor strongly believes the end product will be more of a character-driven drama than a run-of-the-mill superhero movie. Jean goes crazy in the movie, well, Cyclops doesn’t think she’s going crazy; Cyclops just thinks she’s gotta work some stuff out. It’s interesting, the drama in the movie. We treated this movie as much more of a drama versus a superhero film. Perhaps Sheridan is referring to the struggle that grips Jean Grey throughout the course of Dark Phoenix? 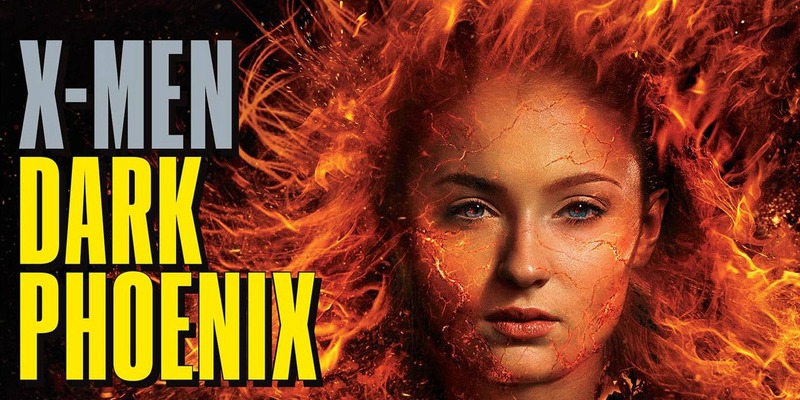 Because let’s face it, Sophie Turner’s mutant is primed for her biggest evolution to date, and it’s one that will invariably pique the attention of Jessica Chastain’s antagonist (Lilandra) as she seeks to snuff out the fabled Phoenix once and for all. 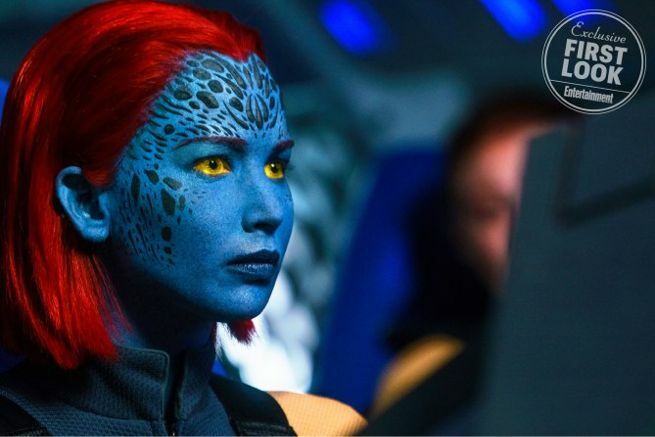 Also on the casting docket are Jennifer Lawrence (Mystique), Michael Fassbender (Magneto), James McAvoy (Professor X), Nicholas Hoult (Beast), Alexandra Shipp (Storm), and Kodi Smit-McPhee (Nightcrawler). 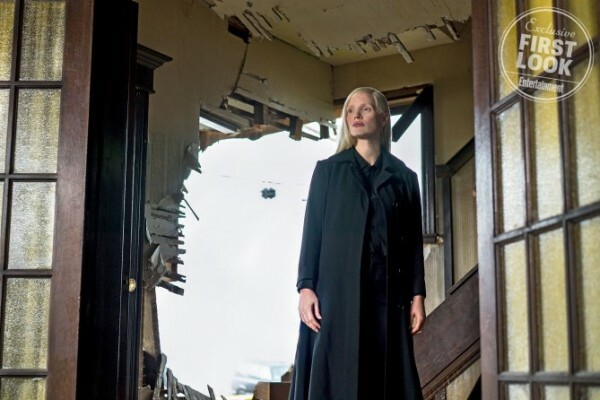 Said to be the X-Men equivalent of Casino Royale, Simon Kinberg’s Dark Phoenix is expected to take flight on November 2nd. And if you’re in need of a mutant refresher, we’ve got you covered.